The award-winning Honda Civic is noted for many things. In addition to its impressive industry accolades, impressive fuel economy, and high safety ratings, this outstanding sedan is also recognized for its exceptional amenities. 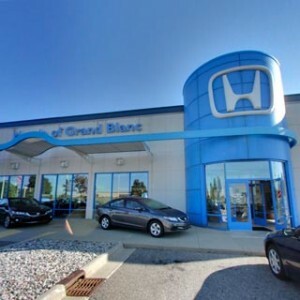 State-of-the-art Honda Civic technology features are among many of the elements that stand out in this elegant sedan, keeping drivers and their passengers safe, entertained, and well connected and defeating the competition in various areas. Are you ready to explore them? Many of the Honda Civic’s amenities are designed to make the driving experience easier. Smart Entry (standard in all but the Civic base model) has streamlined many parts of the driving process. When the Smart Entry remote is in your pocket or purse, you can unlock the door of the Civic, start the car, drive it, turn it off, and then lock the doors as you walk away—all without ever taking out the key! Rain-sensing variable intermittent windshield wipers also come standard in the premium Civic Touring trim, eliminating the need for drivers to be distracted with turning wipers on and off, higher and lower, as rainfall ebbs and flows. With this handy feature, the Civic takes care of all that for you. Bluetooth HandsFreeLink is another convenient feature that comes standard in all of the Civic models. This feature allows drivers to make phone calls while keeping their eyes safely on the road and their hands safely on the steering wheel. An SMS text message function, which comes standard in all but the Civic base trim, enables safe text messaging while out on the road. 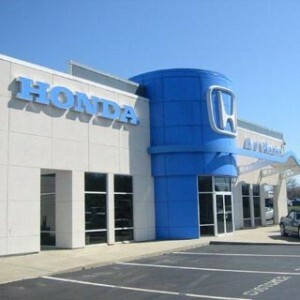 HondaLink, which comes standard in all but the base model, further bolsters cellphone connectivity, enabling drivers to remotely schedule service and repair appointments for the vehicle as well as access personalized, on-demand radio stations with the built-in Aha app. Three audio system options, with accompanying standard entertainment offerings that include Bluetooth Streaming Audio, MP3 and Windows Media Audio playback capability, a radio data system, a USB audio interface with a charging port up front, and speed-sensitive volume control. All Civic models except for the base trim further offer Pandora compatibility, Apple CarPlay, and Google Android Auto. In the EX-T, EX-L, and Touring trims, SiriusXM and HD Radio come standard. The Honda Satellite-Linked Navigation System, which comes standard in the Touring trim and is available in the EX-L trim. If you’re looking for fun or food while you’re out on the road, this system is a huge help, with features that include voice recognition, Honda HD Digital Traffic, and Song by Voice. The Civic’s technology offerings also extend into the realm of safety. Honda LaneWatch, which comes standard in all but the base model. This feature utilizes a camera that is integrated into the passenger-side exterior mirror, displaying live video feed of the adjacent lane so drivers can make sure the coast is clear when turning or changing lanes. For tips on using this feature, see the accompanying video. Available forward collision warning and a collision mitigation braking system, which work together to help prevent crashes. This system alerts drivers to a forthcoming accident and then, if the driver does not respond quickly enough and the system senses the crash is imminent, fully deploys the brakes to minimize the crash or completely avoid it. SmartVent front side airbags, which use speed and seat sensors to adjust passenger airbag deployment or shut off the airbags completely, according to the size of the passenger. Brake assist, which comes standard and delivers extra braking power in emergency stopping situations. 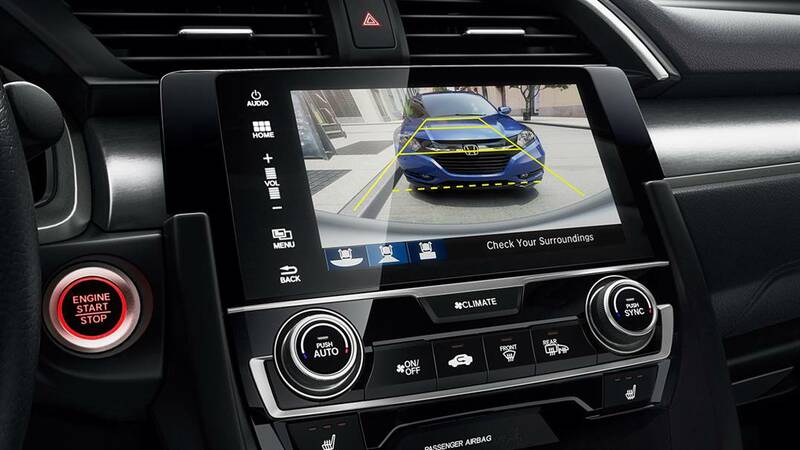 Multi-angle rearview camera, which is a standard feature that provides a clear view of what is behind the Civic when drivers are operating the car in reverse. Adaptive cruise control with low-speed follow, which comes standard in the Touring trim and is available for the other models, helps maintain a safe following distance between the Civic and other vehicles. 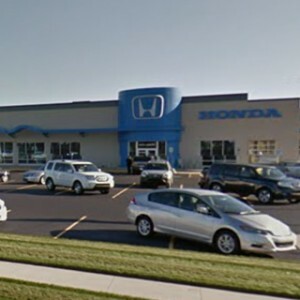 Among the Civic’s competitors, the 2016 Toyota Corolla, 2016 Dodge Dart, 2016 Hyundai Elantra, and 2016 Ford Fusion do not offer collision warning or crash mitigation braking systems, nor do they offer lane departure warning. 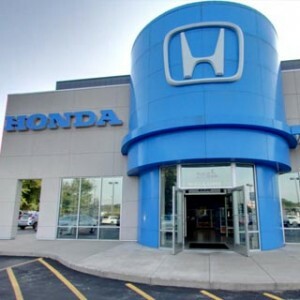 Drivers can explore the technologically advanced Honda Civic at any Mid-Michigan Honda Dealers location. 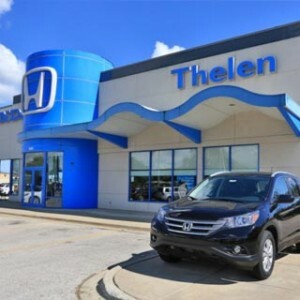 Stop in and see us or contact us today to learn more about this outstanding car and to take it for a test drive.